Do you think about a cleaner envirement? 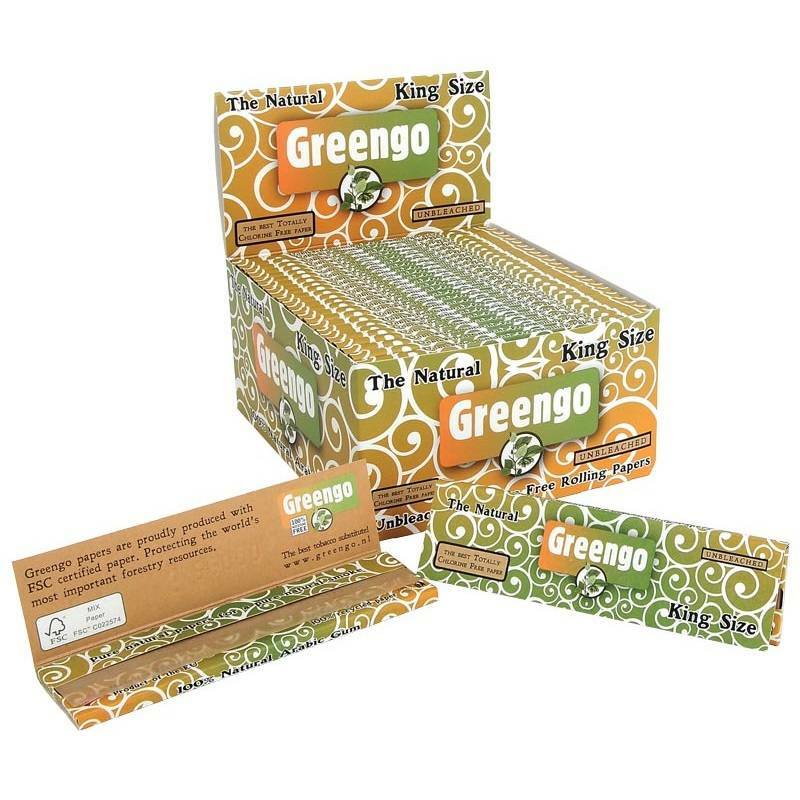 Greengo rolling papers will help. 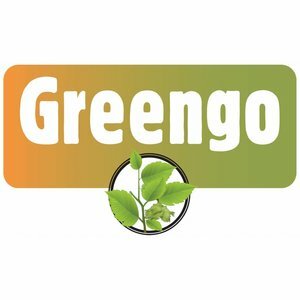 The products of Greengo are unbleached and 100% natural. The paper pulp is 100% chlorine free. Even the package is made of recycled paper. The adhesive edge is made of arabic gom. Size: 110 x 53 mm. If you want to buy just a few rolling papers, we sell these also pro package.